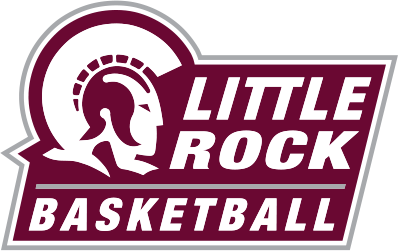 Little Rock (LR) women’s basketball lost 91-49 versus Florida State in Tallahassee, Florida Saturday morning, ending their season in the first round of the NCAA tournament. LR always looked the losing side, having relinquished their only lead six minutes into the game. Despite a competitive start, the Seminoles mounted a 24-point run in the second and third quarter which effectively put the game out of reach. LR shot about 36 percent from the field, while Florida State shot about 58 percent. The Trojans also struggled with the ball, forced into 16 turnovers by the Seminoles’ suffocating defense. Despite only missing two free throws of their own, LR allowed Florida State many trips to the line, with the Seminoles knocking down 18 of 29 free-throw attempts. Shakayla Thomas led the Seminoles with 26 points, while Nicki Ekhomu and Chatrice White notched 13 of their own. For the Trojans, freshman Tori Lasker led the way with 13 points, while Keanna Keys added 11 points in her final game in an LR uniform. Junior Ronjanae DeGray scored ten.